Working in conjunction with the flat toughening facility to a maximum flat size of 2850mm wide x 5000mm long. 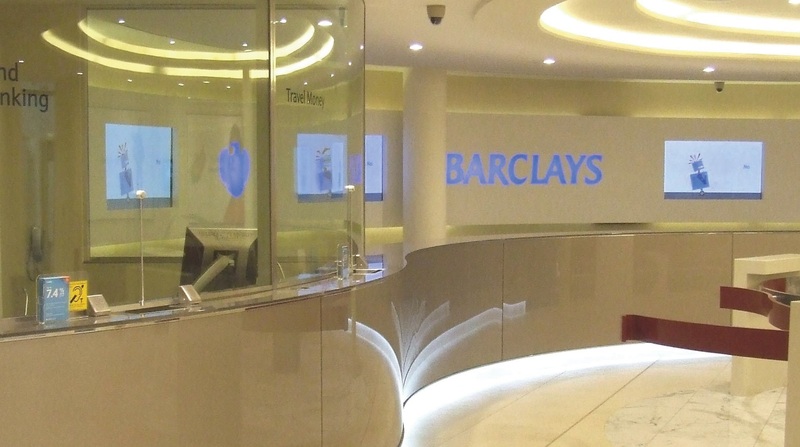 Firman Glass can now offer the Architect, Designer and Contractor a complete service for multiple uses such as balustrades, partitions, shower screens, revolving door enclosures, full height barriers, partitions and shopfronts. 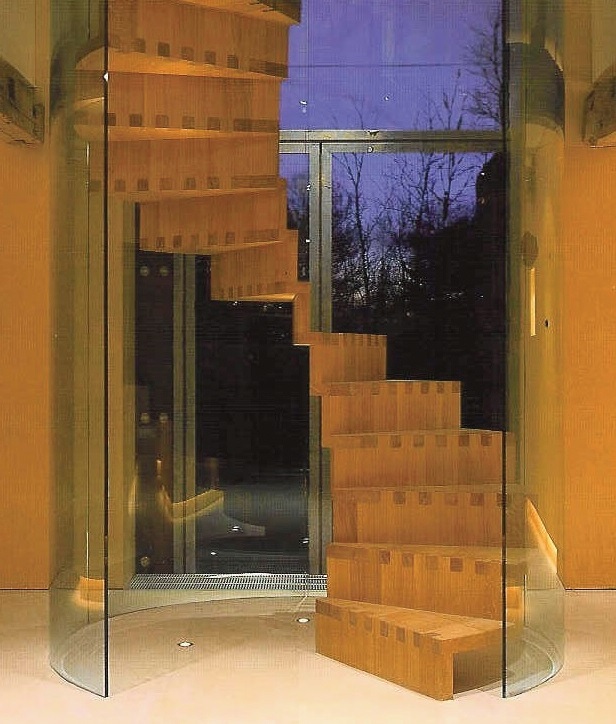 Curved Glass can be processed as with flat glass and can be decorated by sandblasting and back painting. The large chamber will bend glass from 6mm to 19mm thick to a maximum size of 2850mm x 3600mm bent and with the following minimum radii. 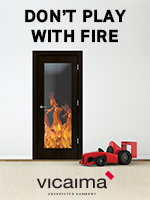 This entry was posted in Doors, Windows & Fittings, Glass & Glazing by Laura. Bookmark the permalink.